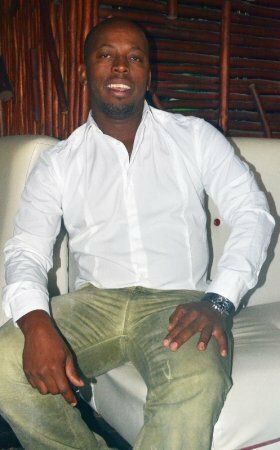 Hlogi Makau, owner of the upmarket night club and restaurant Caprivi in Tembisa, tells Donald Makhafola how he has grown his popular and the most sought-after spot in the township, to become a powerful brand. 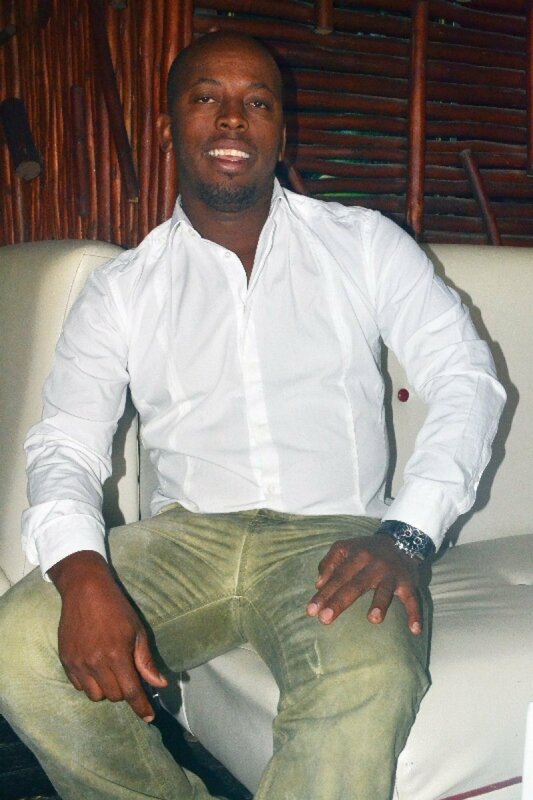 I’m a 34 year businessman and BCom Accounting graduate from University of South Africa who is positive about life, enjoys reading motivational and spiritual books. I love networking, entertaining people and researching new opportunities. In general, I’m an ambitious and humble person. Are you in business accidentally or is this what you always wanted to do? Business was always a family way of life. My late father (Daniel Ditshego Makau) used to sell everything, from candles to pots, so it rubbed off on me through his mentoring. Therefore, I grew up seeking opportunities to exploit any gaps to fill. My mother instilled education in me, hence, I had to graduate to make them both proud and happy. 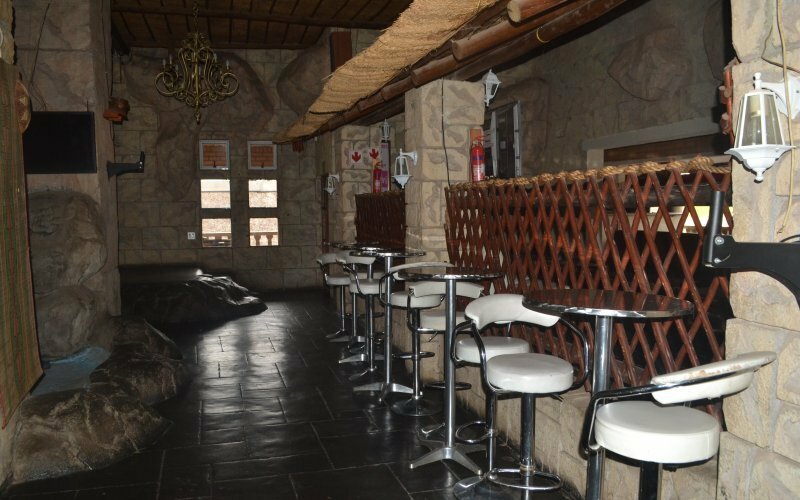 Hlogi Makau, owner of the upmarket night club and restaurant in Tembisa, Caprivi, tells Donald Makhafola how he has grown his popular and the most sought-after spot in the township, to become a powerful brand. What challenges have you come across since you started running your business? My dream was to become a chartered accountant and during varsity holidays I was participating fully in the business. Sadly in 2006 during my honours, my father away on and as the only son I had take over the business. The challenge was managing a huge staff complement, keep the discipline as a young owner and sustain the business in difficult times. What can you attribute as the main secret to the success of your business? The passion and the commitment we put together as staff and management, keeps the business flowing. We count stock regularly, reduce our operating expenses continually, promote the business with reputable events and promotional companies, taking care of our staff needs and continually striving to improve our service and Caprivi brand. My strength lies in my leadership qualities and being accountable to my family. I’m always taking the tough and best decisions suitable for my business. I’m a very open minded person and I am always seeking advice from all of my stakeholders (family, consumers, suppliers and other interest groups). And I also learn from my past failures and mistakes. How far do you want to go in this business? I want to grow the Caprivi brand beyond my lifetime, obviously our source of income is still now in retail, and I believe that by having the right team, the brand can explore services, property and distribution. I’ll strive to build Caprivi to become the next Bidvest. What inspires you everyday to keep going? I believe in God and I keep on praying, and that’s how I get the strength to overcome daily business challenges and my customers give me strength as well. I get excited when they keep coming over and over again because it means we’re doing the right thing and continually meeting their service expectations. How do you reinvent your business to remain relevant in the market and beat your competitors? I do a lot of researches and developments, including networking. And we analyse our competitors’ strengths while exploiting their weaknesses. I recently went to Cape Town where I noticed that the standard of business, particularly within the hospitality industry in Camps Bay, is high. So we continuously learn, improve, set the standard high and implement. What is the most precious entrepreneurial lesson that you have learned in your life? I have adopted my father’s way of doing business; he was humble, disciplined, focused but simple in application and big in dreams! 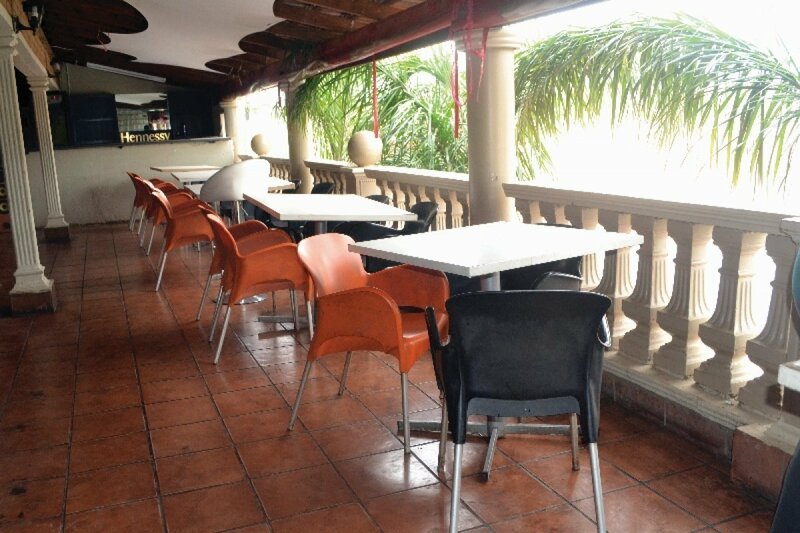 We understand our target market and we never compromise on their expectations. We also don’t cut our advertising and events budgets. We make a noise! Last year you won SABC1’s Making Moves business competition. What does that mean to you? It was a ‘feather in the cap’ award for the seven years that I have been running this business. It’s an inspiration to young people that you can inherit a family business and grow it through the ups and downs and sustain it to be a symbol of progress. You’re also a motivational speaker. How did that came about? I’ve always been a talkative person, I learnt to channel my positivity to advise others and that is ultimately a motivational talk. I have recently been accepted to study Business Coaching at Wits Business School for the 2014 academic year. This will be an opportunity for me to motivate and coach young and upcoming entrepreneurs, based on my experiences and the tough lessons that I have learnt while running Caprivi. What do you think is a setback for small and fledgling entrepreneurs in townships? It’s a combination of factors but the dominant and most common ones are cash flow management, competition, shrinkage (theft by staff) and slow adaptability to the changing market. What advice can you give to an upcoming or aspiring entrepreneur? Pursue your passion and don’t worry about profits. Running a business is the ultimate dream worth pursuing because everything we do in life has a business model, be it a family, relationship, talent or career. So show an interest in all these disciplines: marketing, financial management and strategy. Go after your ideas and never give up! 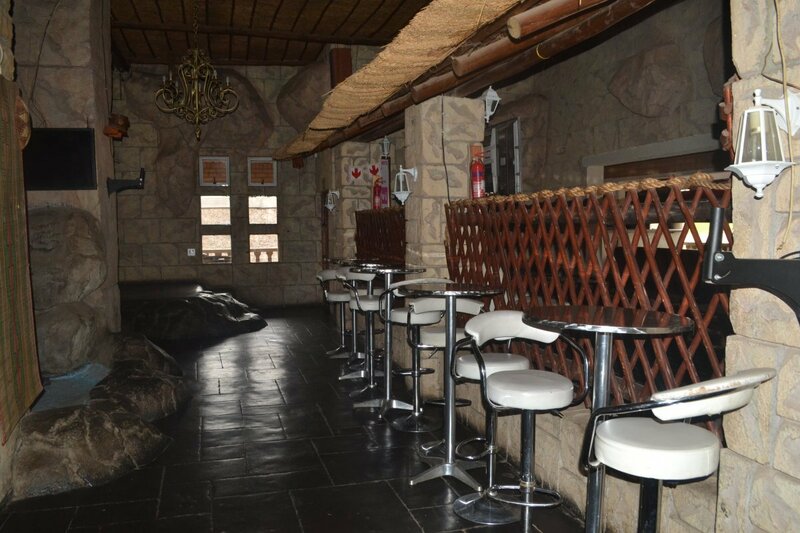 How can the traditional shebeens and taverns sustain or reinvent their business model? The owners need to find a strategy to come out of survival mode and serve the greater market. The 'hand to mouth' business model must be eliminated. They need to seek new markets to test their business skills and leadership. 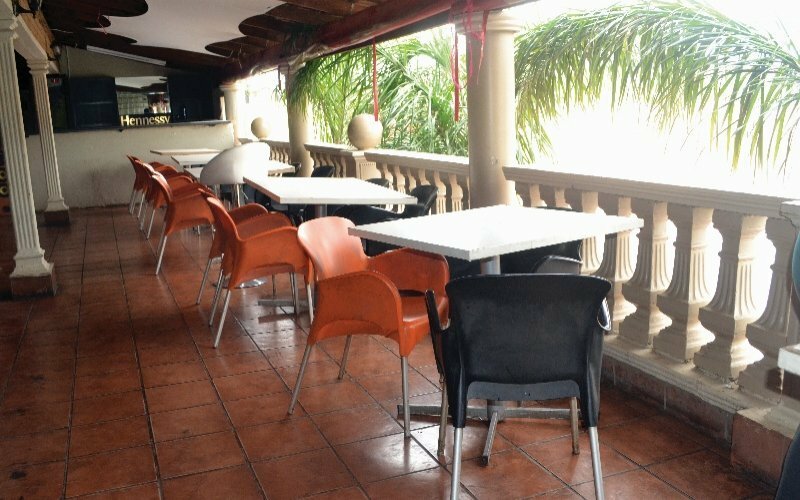 For example we have recently opened a Caprivi branch in Rabie Ridge, and it has been a tough decision to make but we had to do it for our growth and to test our brand in the market. If you’re a business man you must know that running a business is about taking risks and most times it is worth it! South Africa’s entrepreneurship is lagging behind compared to other developing countries. What do you think is the cause for this setback? It’s caused by the clear absence of mentorship and coaching. Our society lacks sustainable black businesses, the more our businesses fail, the younger people feel less interested in pursuing entrepreneurship. We need to teach young people entrepreneurial skills, train them in the real world of business and support them on business cycles. What do you do in your leisure time or if you’re not running your business? I travel a lot, read books, collect music and I also enjoy spending quality time with my family. Where do you want to see Caprivi in the next 10 years? I want Caprivi to become a multinational brand, growing its footprint beyond borders through retail, services, distribution, property and marketing.